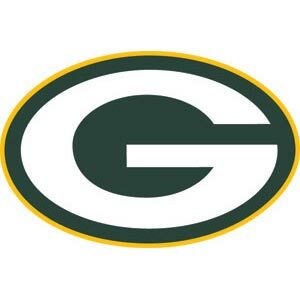 I just wanted to say Congratulations to the Green Pay Packers!! I was so happy that they won the Super Bowl! They played great and deserved the win! 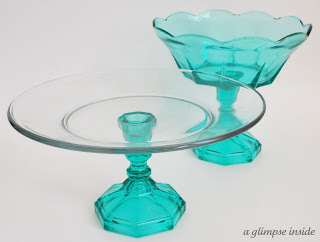 Also, I just wanted to let everyone know that I updated my New Life for Thrift Finds post. Many of you asked what we used to glue them together. I added that into that post but I will also just say it here. We used something called "The Amazing Goop." We bought it at Lowe's and it was in the glue/epoxy aisle and bought it in clear. There are MANY other glues/epoxies out there that you can use also. 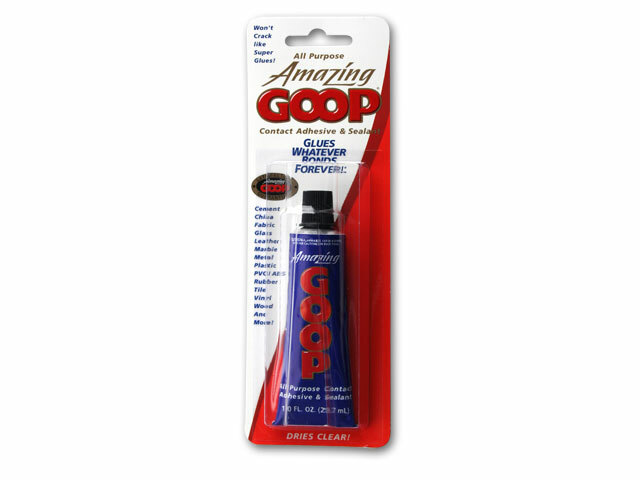 I bought the Amazing Goop last spring. I was creating a birdbath out of an old spindle, plate and vintage enamel bowl. I used the "Goop" to glue it together, skeptical it would hold upconsidering the bird bath would be outside. I am happy to say it is still standing! Through 100 degree summers, wind, rain and snow. This stuff really is amazing!